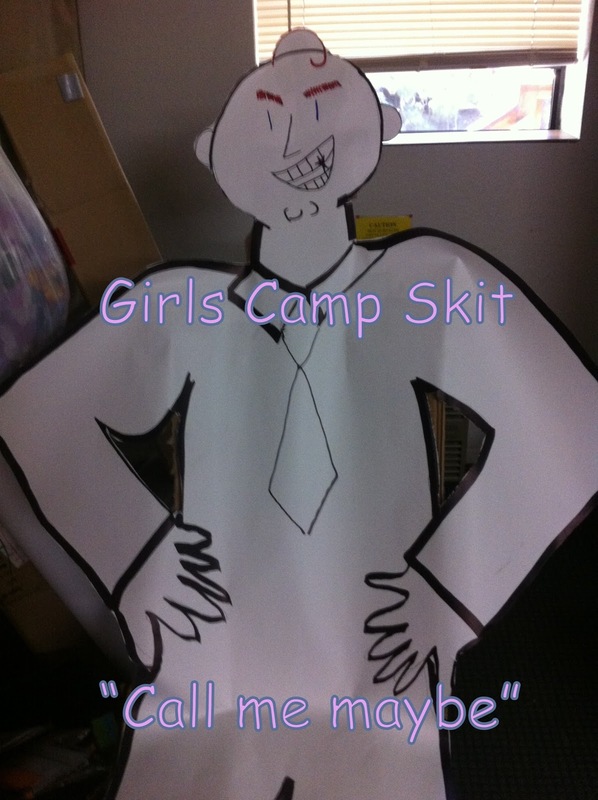 Girls Camp Skit can be one of the hardest things to come up with, especially when you have so many different personalities, opinions & creative minds all in one place. One of the greatest thing about this girls camp skit is that it can be changed or switched around to meet the needs of the youth and it can be done with a lot of youth or a few youth. It turned out really cute and the girls loved it. Super cute skit! Was poking around the internet trying to drum up some ideas for skits for our harvest(halloween) party. I would love the skit emailed to me please. 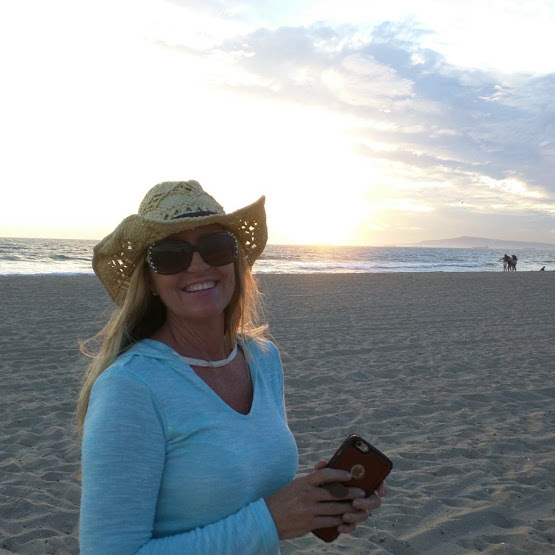 Karlaschwan@hotmail.com. Thank you very much. I would love the skit emailed to me please. Tanner7585@gmail.com. Thank you very much.